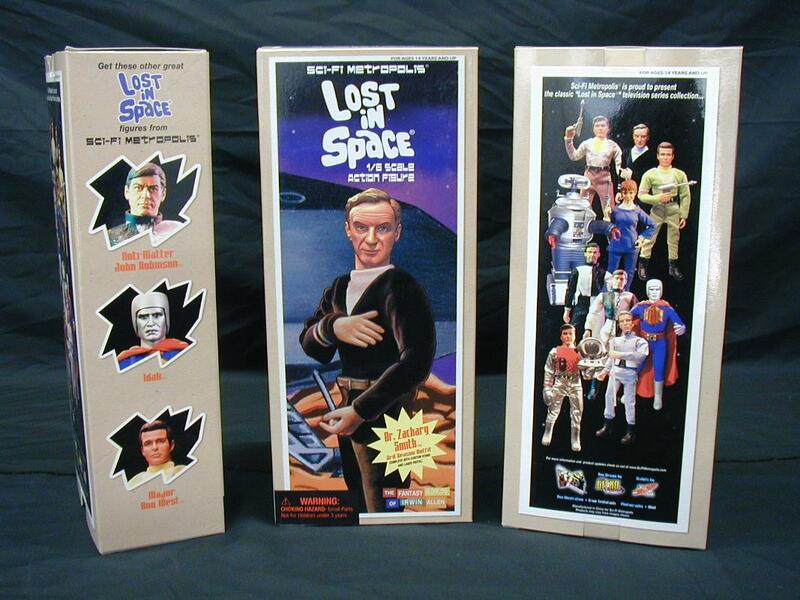 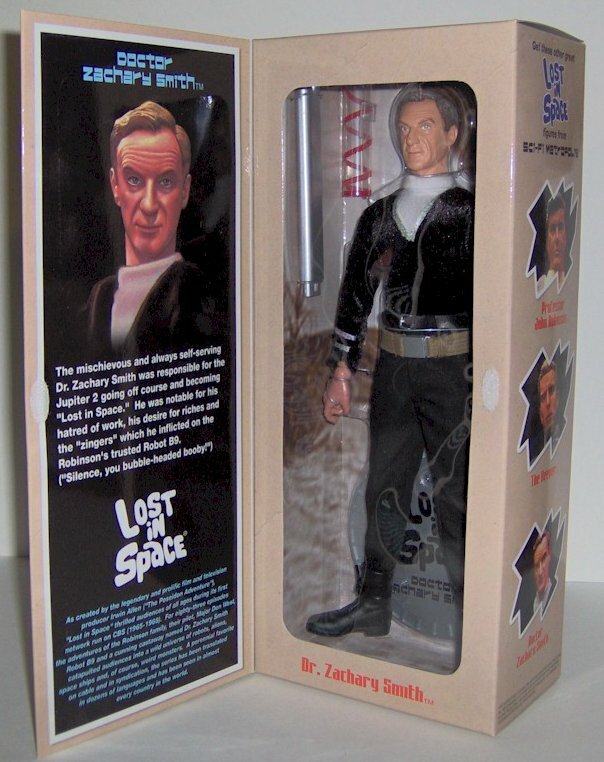 Based on the third and final season of the innovative and classic Lost in Space television series created by Irwin Allen, this collectible action figure features over 30 points of articulation. 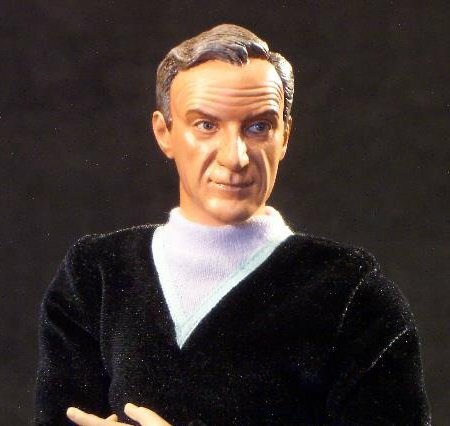 The outfit is detailed to capture the mod/psychedelic pattern work of the 1960s. 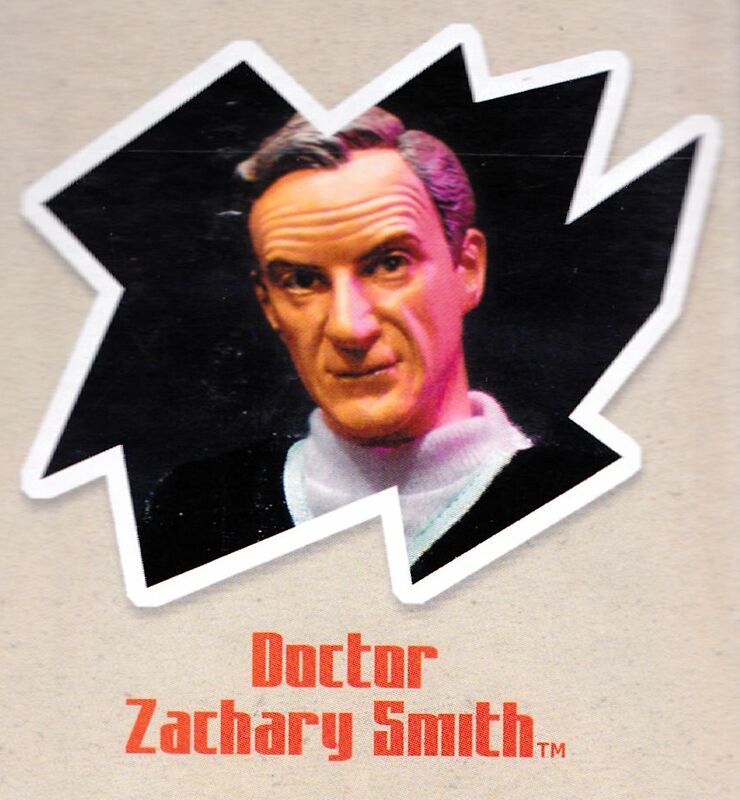 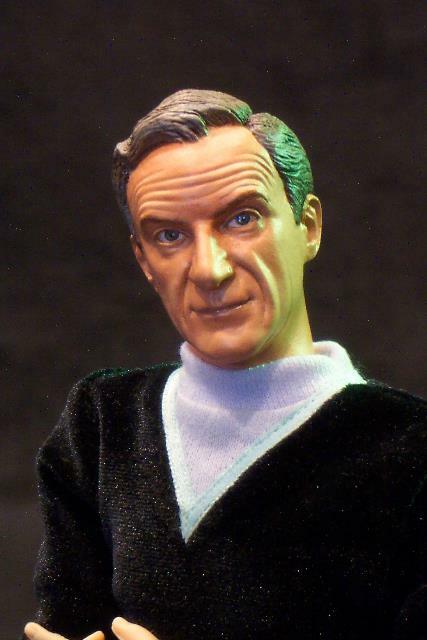 The head sculpt captures the mischievous and always self-serving Dr. Smith portrayed by Jonathan Harris, who came up with some of the most memorable zingers for the B9 robot. 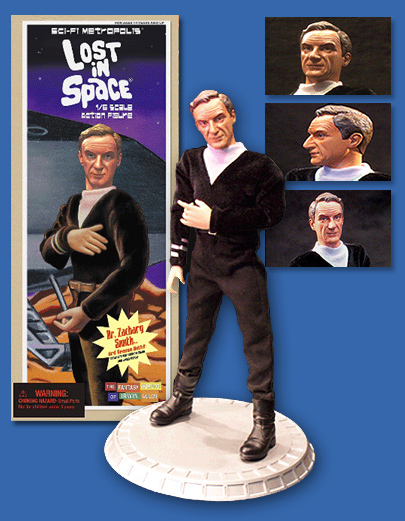 The figure comes with a stand, laser pistol, holster, belt and removable cloth clothing. 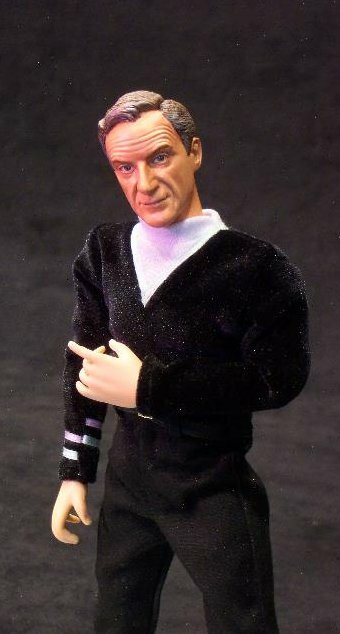 Sculpted by Ann Hirsch and Bryan Pagan. 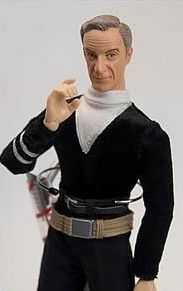 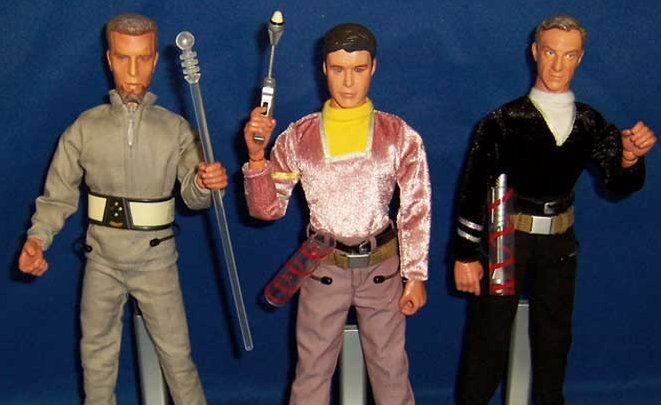 The figure is part of series 1 of a new on-going line of fully licensed classic Lost in Space 12" figures that will include the whole family and many guest villians. 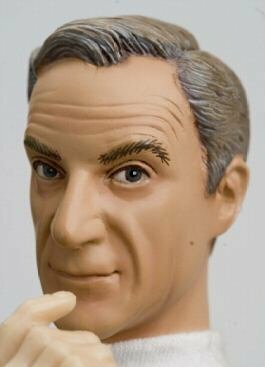 Scuplted by The figure is a limited edition of only 2,000 pieces worldwide. 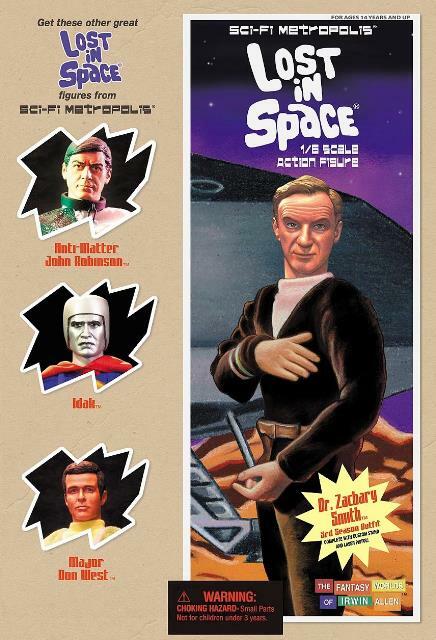 Official release date April 2005 by Sci-Fi Metropolis.